May 14 Adventure Time: Beginning of the End" coming this month from KaBOOM! Adventure Time is, without question, one of the most popular cartoons of the past decade. It's amassed a passionate fan base since it debuted in 2010, resulting in close to three hundred episodes of the television series, comic book and video game tie-ins, and even an active presence in the cosplay community. Today, BOOM! Studios have announced a brand new Adventure Time comic for their KaBOOM! imprint. Titled Adventure Time: Beginning of the End, the series will follow heroes Finn and Jake as they try to undo a broken promise made to Chronologius Rex, the lord of Hours and All Time. LOS ANGELES, CA (May 14, 2018) – BOOM! Studios is proud to kick off KaBOOM! Summer Blast, a week-long spotlight on the best all-ages comic book and graphic novels from the award-winning imprint in the coming months with your first look at ADVENTURE TIME: BEGINNING OF THE END #1, the first issue of a new three issue limited comic book series set in a world separate from but inspired by the Emmy® Award-winning Cartoon Network animated series Adventure Time. Available in stores May 23rd, Finn breaks a promise he can't remember making which leads to a confrontation with Chronologius Rex, the lord of Hours and All Time! Ted Anderson (My Little Pony) and Marina Julia (Lumberjanes, SLAM! 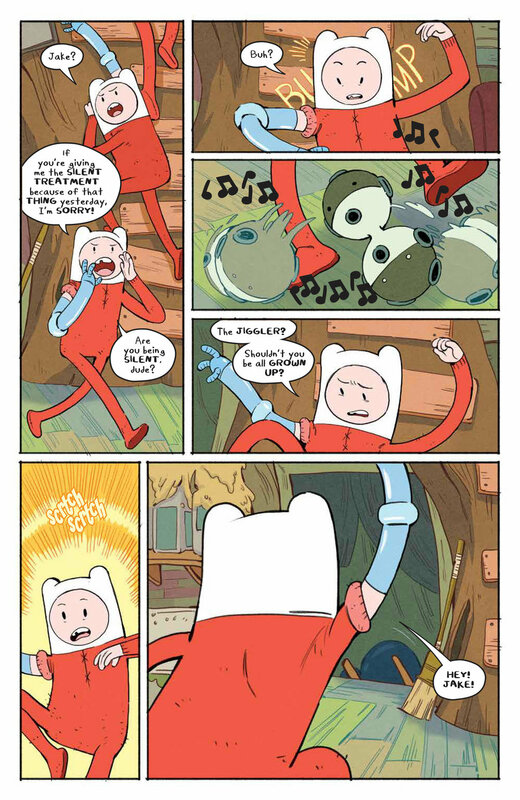 The Next Jam) set Finn on a journey to confront the ghosts of his past selves, the alternate selves of his present, and all his possible futures, while Jake gathers help from all of Ooo and beyond. Together, they must save Finn before he goes beyond the Vanishing Point and is erased from every reality…which would be really, really bad. 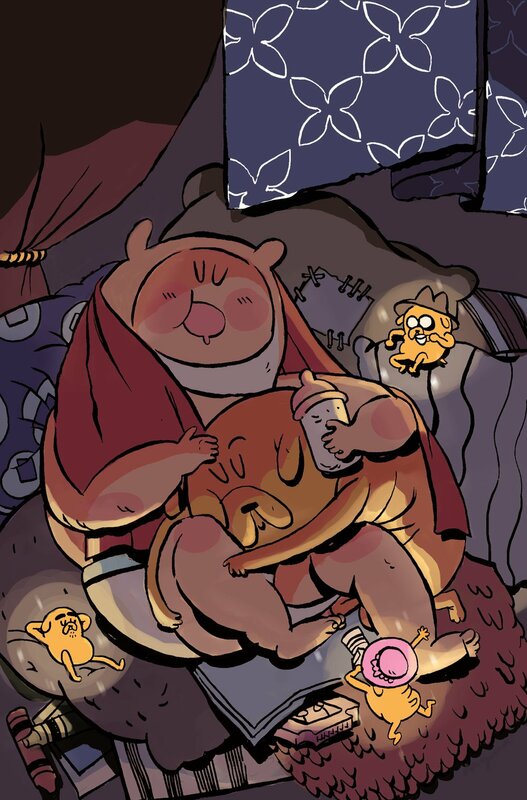 ADVENTURE TIME: BEGINNING OF THE END #1 features a wraparound main cover by Victoria Maderna (Adventure Time), along with variant covers by Diigii Daguna (Adventure Time Comics) and connecting variant covers by Corey Booth (Over The Garden Wall). 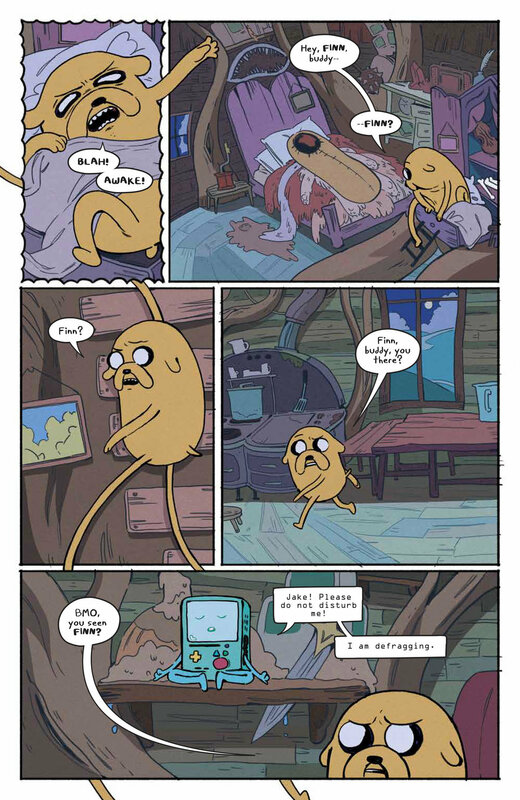 Adventure Time: Beginning of the End #1 will hit comic shops on May 23. Check out the preview below. May 14 First look at Insight Comics' "Skip to the End"